The car service had lowered its rates earlier this year as a way to attract more riders to use the service. 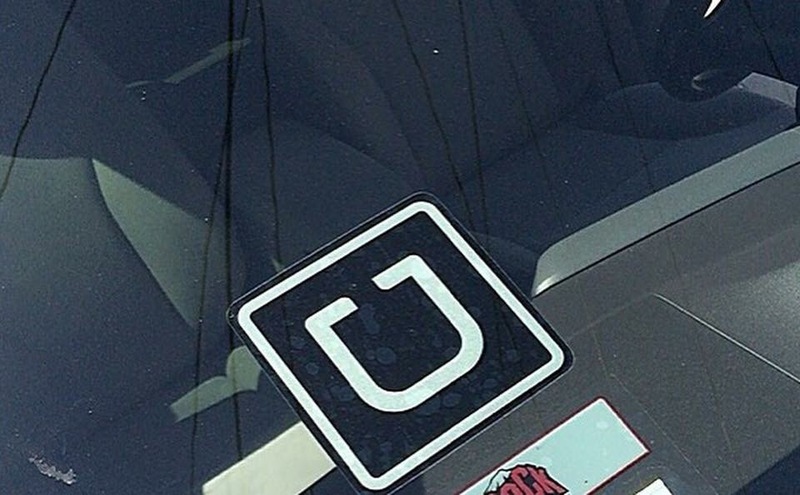 Uber believes fares will not reach the higher rate that was asked of riders in December 2015. “These changes should mean less surge pricing and lower waiting times as more drivers will be on the road,” Ballard added.